“What they came to us with, is your situation is so difficult right now that we to want you to consider a high-risk donor,” Tobla told CBS News’ Kenneth Craig. That donor turned out to be a 21-year-old man who died of a heroin overdose in the throes of the nation’s opioid epidemic. 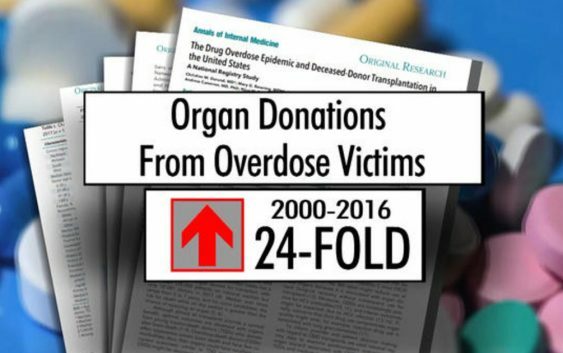 Deaths from overdoses are on the rise, yet most occur outside hospitals, making organ donation more difficult. Still, those deaths now account for about 13 percent of the nation’s deceased organ donors, up from 1 percent in 2000, the researchers calculated. “This is not an ideal or sustainable solution to the organ shortage,” lead researcher Dr. Christine Durand wrote in the medical journal. 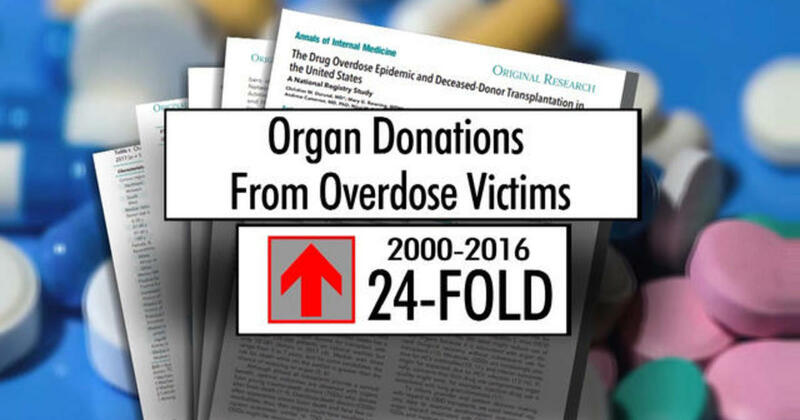 But with nearly 115,000 people on the national waiting list for a transplant, the Johns Hopkins team concluded that use of organs from overdoses “should be optimized” because many transplant candidates would otherwise die waiting for another donor. “It’s a lifesaving legacy out of a pretty horrific public health scenario,” she said. The liver Tobla received was infected with hepatitis C, which was cured in just three weeks thanks to medical advances. Those treatments have paved the way for using more organs that wouldn’t have been considered in the past. “That’s really been a total game changer in terms of opening up the potential for donation in these cases,” Glazier said.